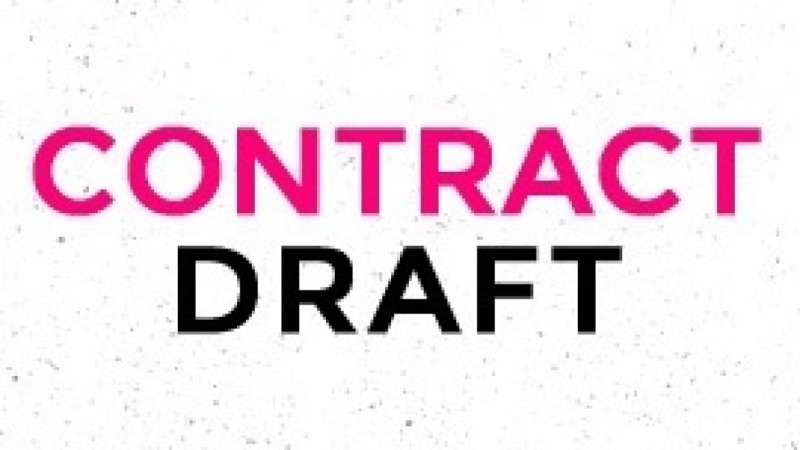 Developing Your Contract. How to define scope, deliverables, timelines, budgets. Five Parts of a Good Contract. 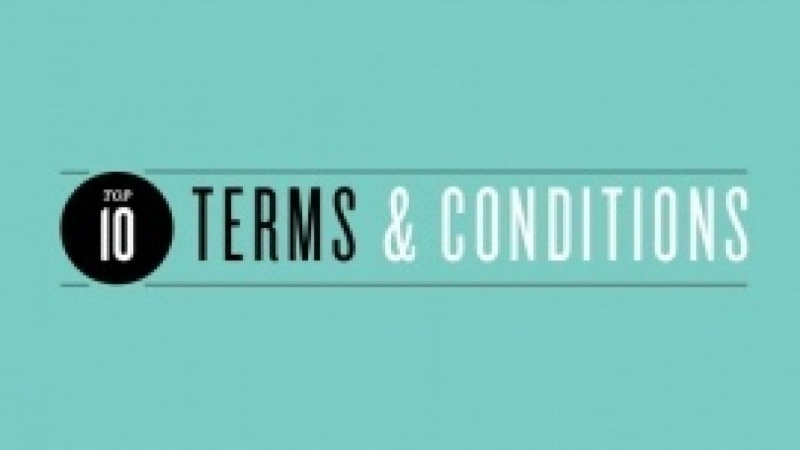 What do effective terms & conditions look like. Fine Print. Breaking down the legalese so you can mold it to your own needs. 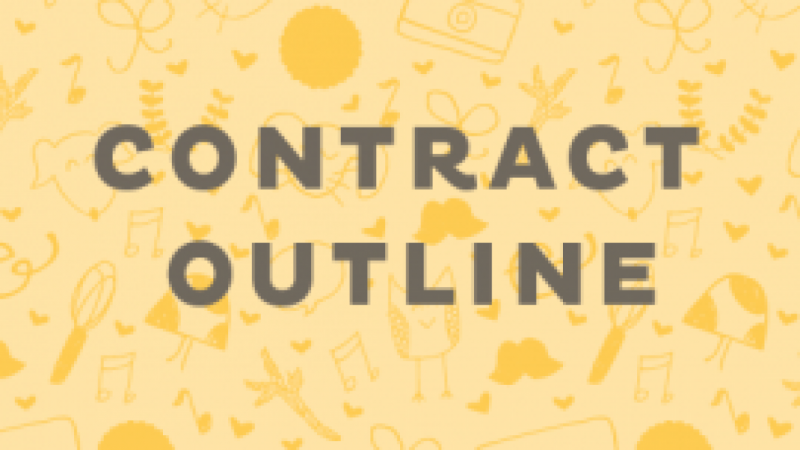 Come to class with an example of a project you might do and you'll leave with tools to write your own contract or proposal, giving you more confidence, credibility, and ultimately, a better grasp on your profits. 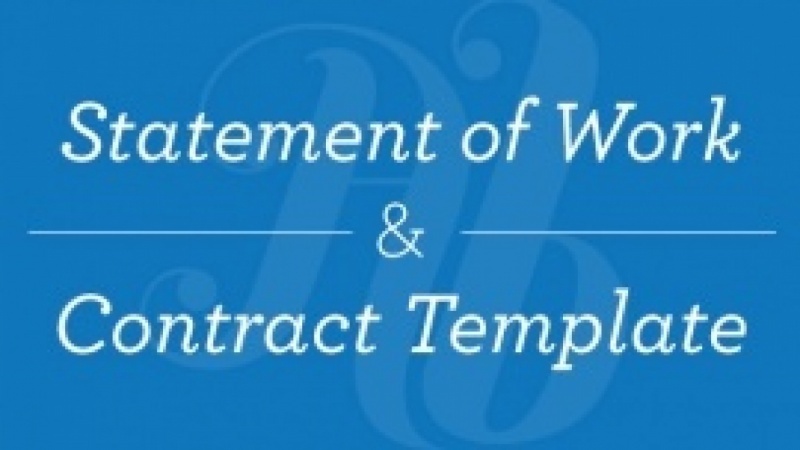 Write a good contract without getting burned.